California-based Rocket Lab is trying to push forward of the competition.Rocket Lab's Electron rocket launched six small satellites into a low-Earth orbit Sunday from New Zealand. It's the second time company's rocket, which is under 60 feet tall, has done that. 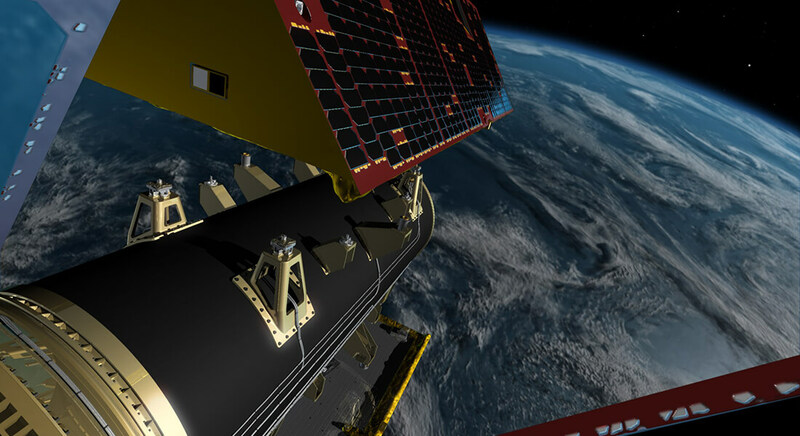 The mission, called "It's Business Time," utilized Rocket Lab's 17-meter-tall Electron rocket to deploy six little satellites for several private clients, among them Spire Global (following ships, aircraft, and weather systems), Tyvak Nano-Satellite Systems (tracking weather systems), and Fleet Space Technologies (telecommunications). "[My team] built a beautiful machine," Rocket Lab CEO Peter Beck told CNN Business on Sunday. Mr Beck says it's "game on" after the launch. "What we've accomplished here as a company and as a machine is enormous, so incredibly proud of everybody." One company, who had been holding up a year, said Rocket Lab could get them into space in only weeks. "We're really at the very beginning of what can be done in space," says Mr Beck. "There's so many tremendous new things that you can put into orbit services that have a huge effect down on Earth." A rocket is being launched for none other than NASA in few weeks. There's no slowing Rocket Lab down, with Mr Beck going for launching a rocket a month before the year's over, and even one every week by 2020.